Laboratory refrigerators are equipped with a cooling system and can provide a stable temperature lower than ambient. 6-“fitted” number of shelves fitted included in the price / “max” number of shelves which can be fitted. 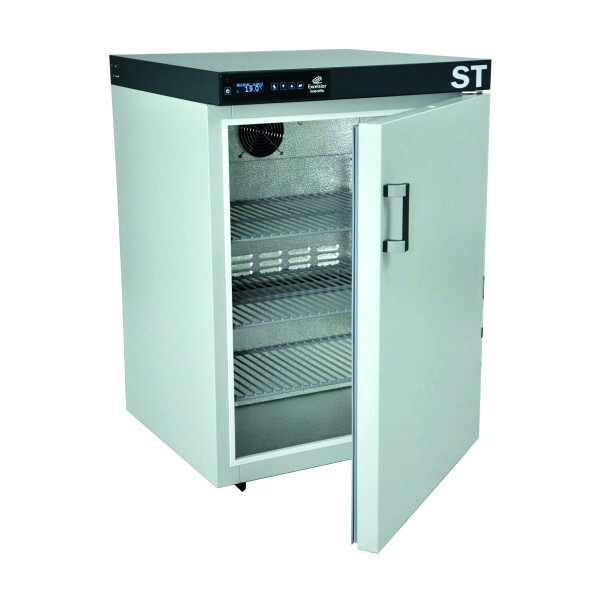 Need Advice on our Laboratory Refrigerators?